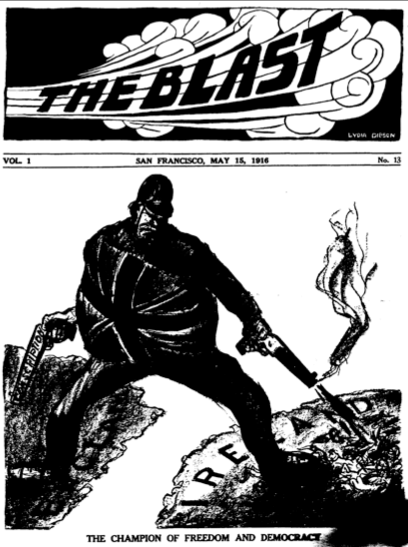 From 1917 we have a message of support (page 6) for Jim Larkin in the San Francisco based anarchist paper, The Blast. 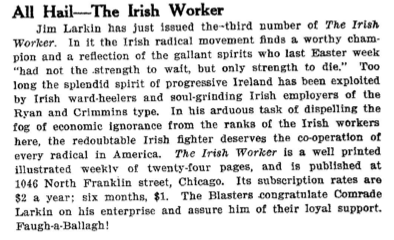 Larkin had just launched the weekly American edition of the Irish Worker. Also on that page is an article linking the Irish and Indian struggles against British imperialism. 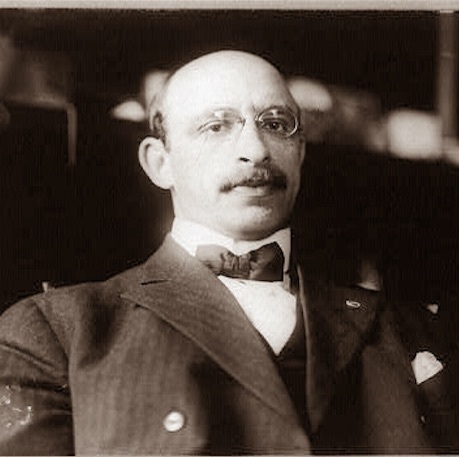 Both pieces were probably written by the editor, Alexander Berkman. 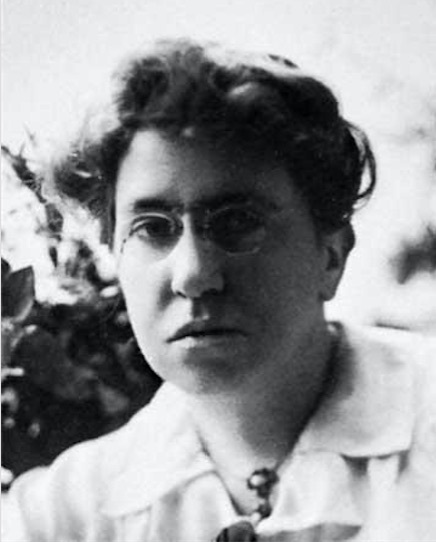 On the preceding page there is an excerpt from a letter from George Bernard Shaw entitled Why I don’t come to America.